If you go for the lower strike rate range then you will need higher AWO odds to make money. Where a higher strike rate means you need lower AWO to make money. 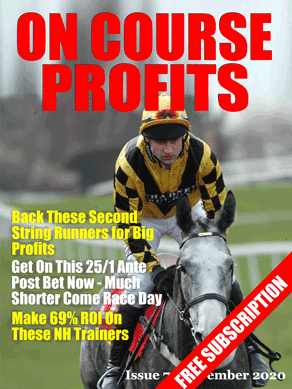 We are testing a number of high strike rate systems over at the Grey Horse Web site.